In many cultures an elephant is considered a sign of good fortune. 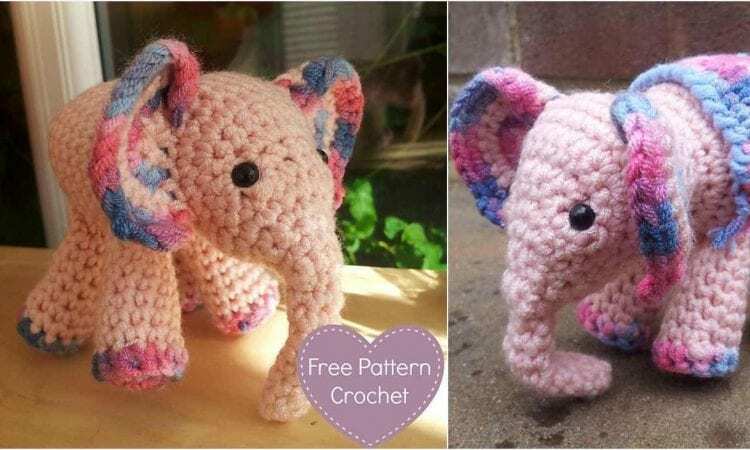 Why not increase your fortune and good luck with an adorable ami elephant, or a whole herd of them, all in different hues. This pattern is all crochet, with no sewing. It wil be a great idea for a gift. It very low cost project, because finished elephant is approx. 4.3″ x 3.5″ in size.